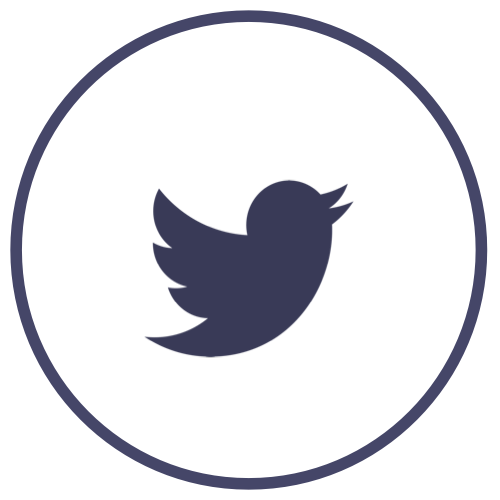 It’s now been established that Medium is one of, if not THE best platform for writing! You care about writing, they care about everything else. It’s that simple. We reached 2,000 readers for this post, without thinking about distribution! Cool, right? But the most interesting part of this “reach” for a Saas product is the ability to target this audience 😉. 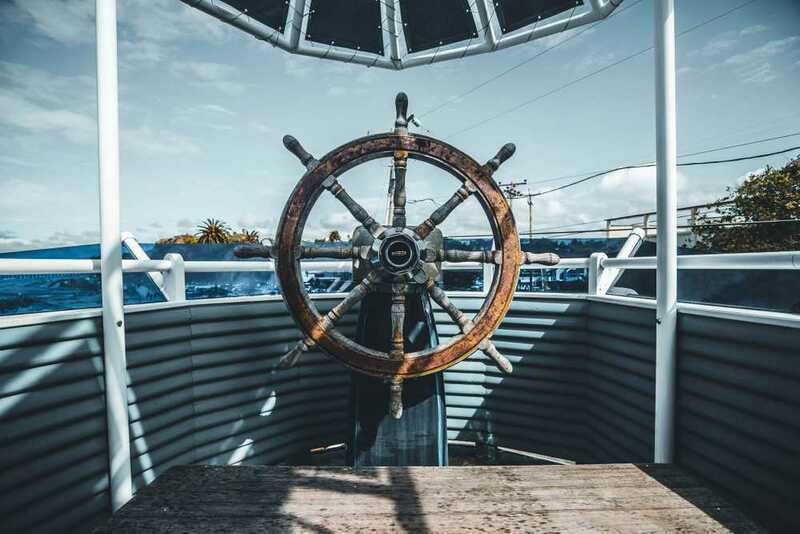 Unfortunately, with Medium, you can’t retarget people who read your articles and moreover, you can’t add any tracking codes or retargeting pixels to your posts 🤔. This is where PixelMe comes in 🎉. 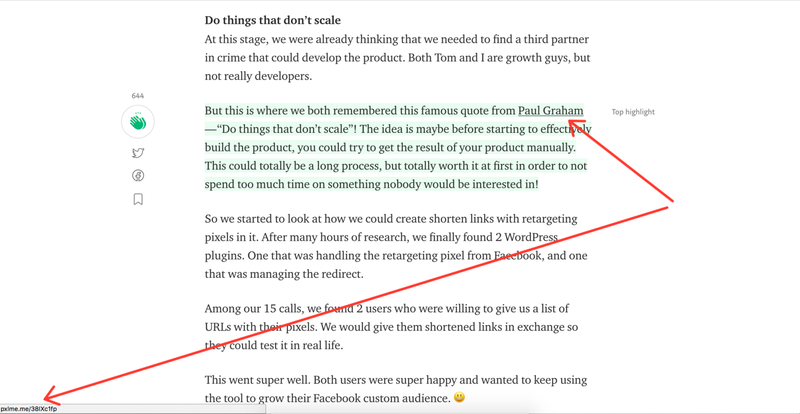 For every article we publish on Medium, we use PixelMe (what else?!) to embed a Facebook retargeting pixel (and pixels from other ad platforms) in every link contained in the post. We recommend a few different ways to ensure you can include your interested Medium users in your next Facebook campaign. When you start sharing content on social media, you usually share a ton of 3rd party articles that drive audiences outside of your website. All the people who visited those websites might be a good target for your business. But most of the time, it’s pretty challenging to target those visitors (since, like us, you probably don’t own Medium… 🙈 ). This where it becomes super interesting to embed your Facebook retargeting pixel in every link your share on social media. Every time someone clicks on your links, that may person will be added to your custom audience. 169 clicks on my link! When you share content on social media platforms, you will first reach your followers, but as soon as you’ll get some likes or shares, you’ll start reaching a larger audience. This is the power of social media, isn’t it? 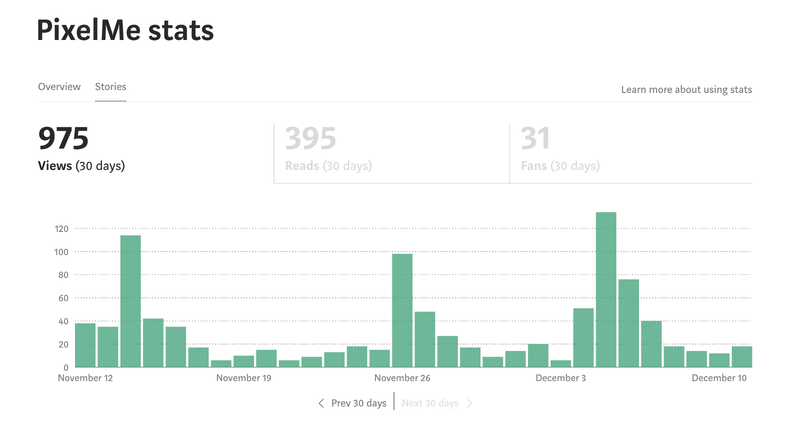 As you’re redirecting all this traffic to Medium, you won’t be able to target all these people! However, by adding a Facebook pixel in each link you share with PixelMe, all your retargeting dreams can finally come true 😉! You can now target this audience for your own business 😃. Another option to help you increase your reach is to add PixelMe links inside the article itself. For each link in your article, it’s a good idea to use a PixelMe link. 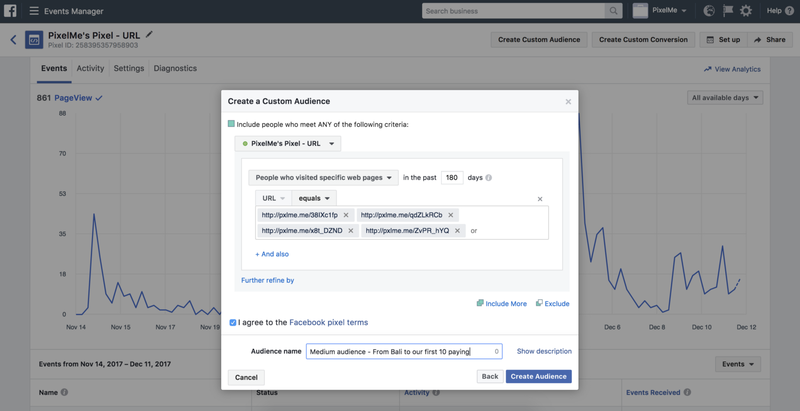 This means every time a reader clicks on a link, they’ll be added to your Facebook custom audience! Even if the link doesn’t go to your own website. Don’t forget that, most of your readers will probably follow the links in your article but they might never come back 😭 . So when they click on the link, it’s the perfect opportunity to add them into your Facebook custom audience! 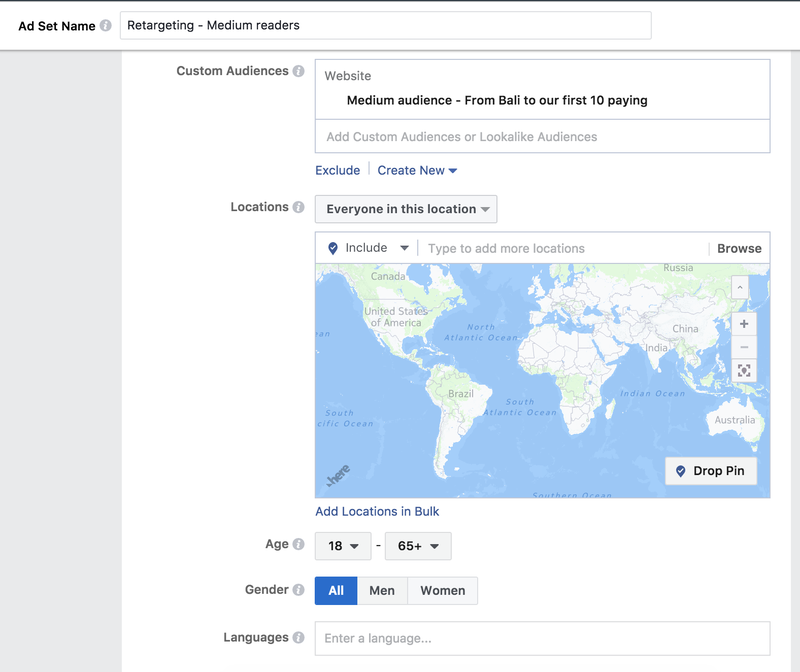 The most interesting part of this process is that you’ll be able to segment an ads campaign for your entire pixel audience to just the ones who saw a particular link. So if you create an ad for only one URL, your custom audience will be ultra targeted! And this means the cost (CPC) will be super low and the click-through rate (CTR) will be super high 🔥. 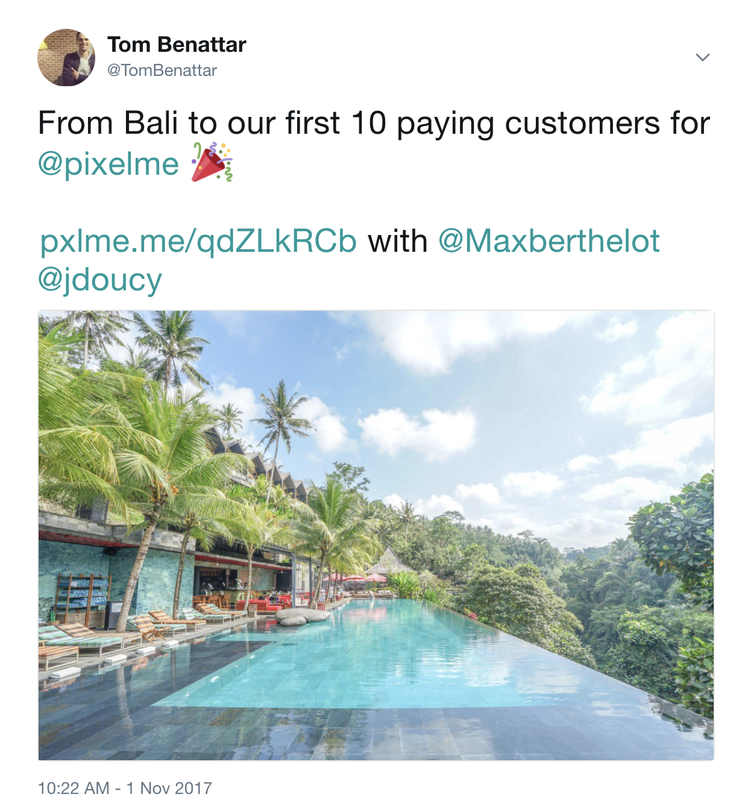 In this example, we’ve selected all the URLs that drove our traffic to our post “From Bali to our first 10 paying customers”. However, you could also just target the visitors of one link - or even all your PixelMe visitors! You can read more about setting up your custom audience in our help center. You need at least 20 people to create a custom audience (we recommend at least a few thousand for greater ad distribution). 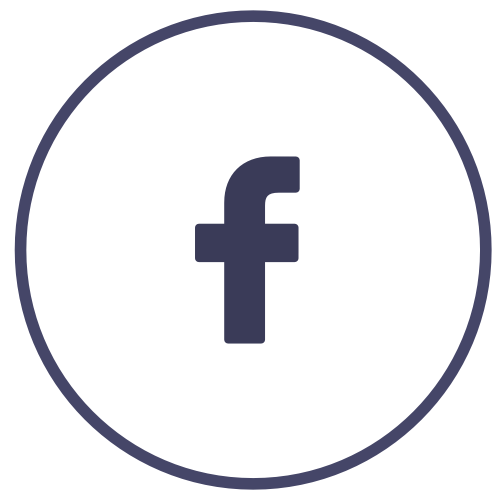 It can take up to 24 hours for Facebook to populate a custom audience. Step 4: Launch your Ad campaign Finally, it’s time to launch your ads based on the previous custom audience you just created. To do that, you just have to filter by the name of your previous custom audience. You’re ready to launch your new, ultra-targeted Facebook ad based entirely on your Medium readership!